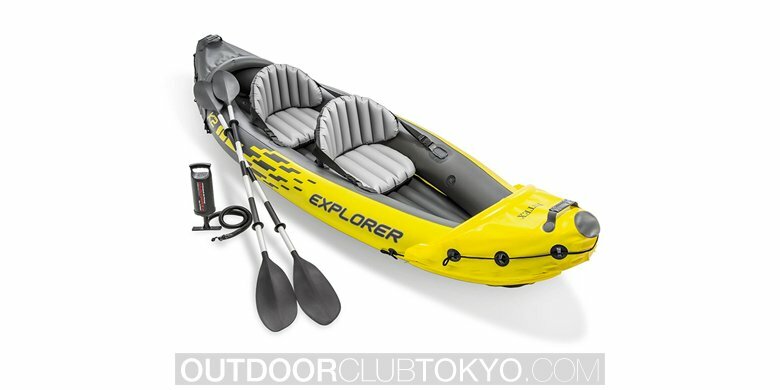 Are you searching for a 2-person kayak that is very reliable and will offer a long service life? Of course, you are and so is everyone that enjoys the sport of kayaking. 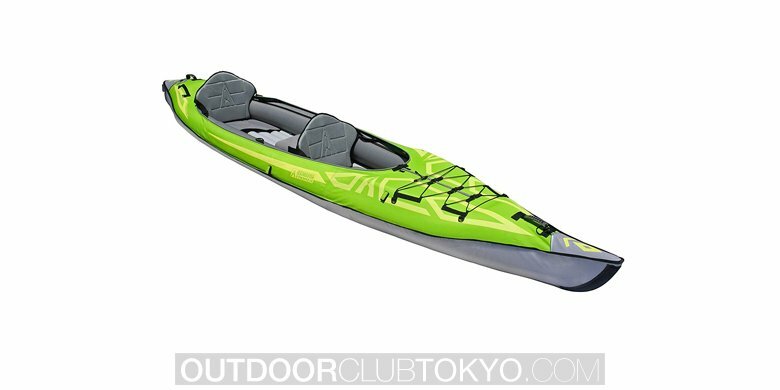 The Sea Eagle SE370K_P is definitely a high-quality kayak that is designed to comfortably fit two passengers, but it also offers so much more. 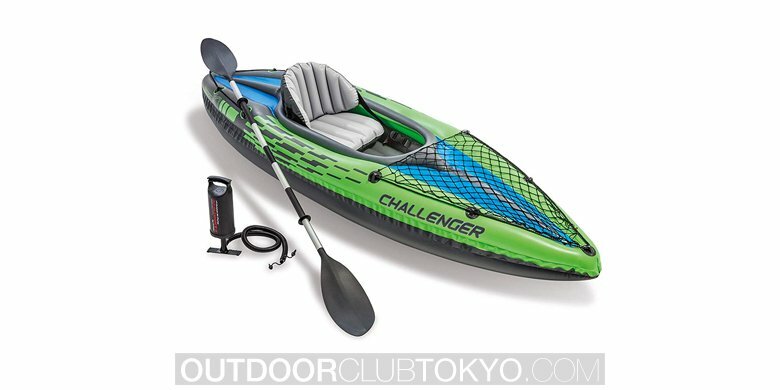 Most kayakers are selecting the inflatable design over the non-inflatable, because it offers so many benefits. Not only can you tote the Sea Eagle over your shoulder, but you can store it away without bogging up a lot of space. This particular brand weighs around 32 pounds, which is very lightweight when compared to other brands. 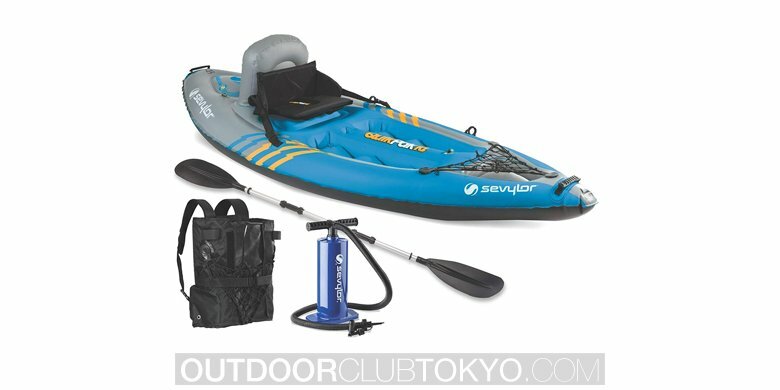 Instead of spending your time waiting for the kayak to inflate, you can enjoy your time on the river or lake, since the SE370K_P only requires 8 minutes to fully inflate. 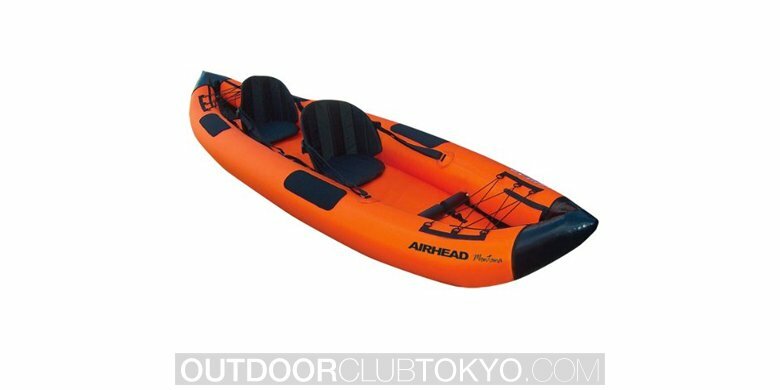 The Sea Eagle is equipped with inflatable seats that are designed for comfort. The backrest will offer you stability, when you are paddling in rough waters, while offering you a place to rest your back. The 3-deluxe one-way valve will prevent the air from escaping after the air pump valve is removed. 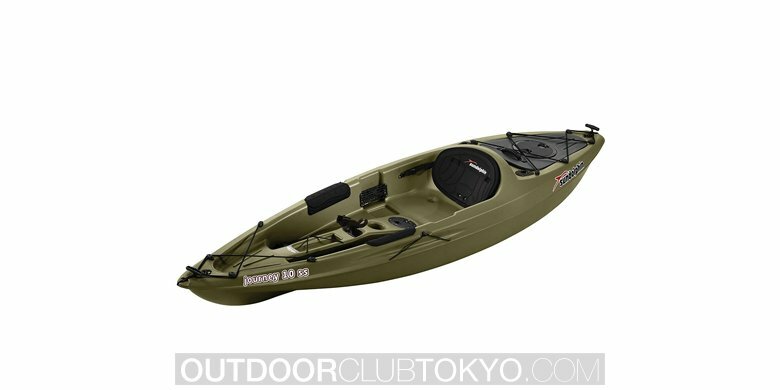 If you like to take your canine with you on your kayaking expedition, you will need a kayak that is designed to withstand claw punctures. The Sea Eagle is constructed out of 38 mil polyKrylar or K80 PVC material, which will withstand a lot of wear and tear without fail. The drain plug is situated at the stern, so you can conveniently reach it, when the kayak is overflowed with water caused by splashes and waves. 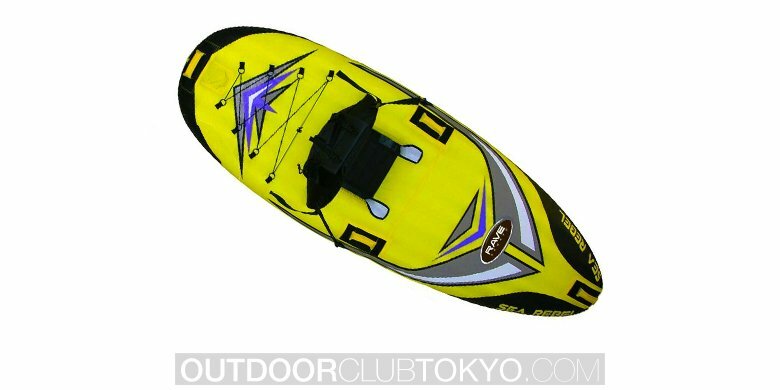 The heavy duty construction provides a solidity and stability on the water. 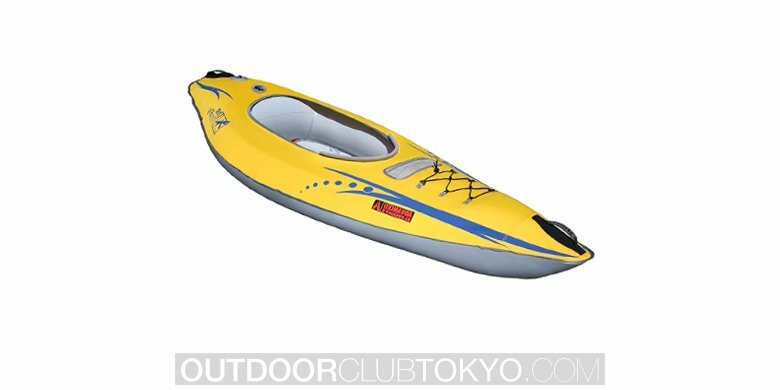 If you like to leisurely paddle down the rivers or tackle some of the swift waves, you will find that the Sea Eagle SE370K_P is very solid, reliable, and will offer you a very comfortable ride. Yes, your canine can tag along with you and your partner.